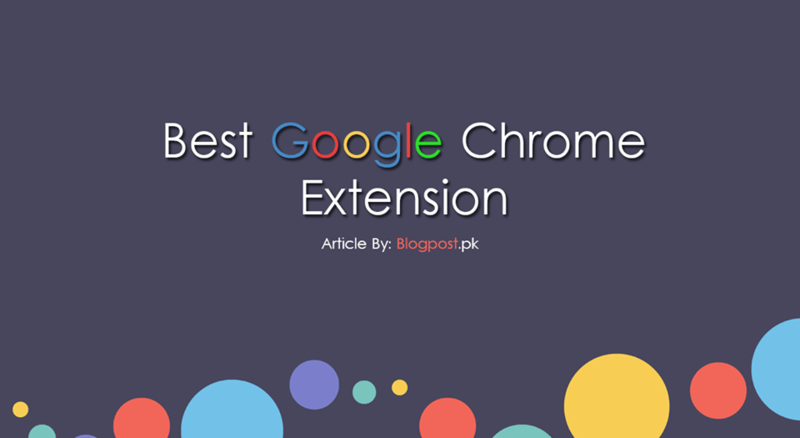 There are some google extensions available for the users that can be very beneficial for your daily usage. So without any delay lets discuss all of them number-wise. 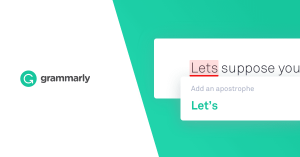 If you are struggling in writing English on any platform, this extension is a life-saver for you. 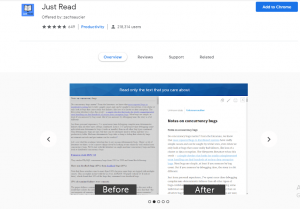 As there are some cool features in this extension that can track your writing performances. 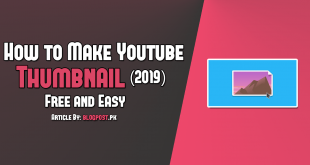 There is a paid and free version of this extension available for the users. 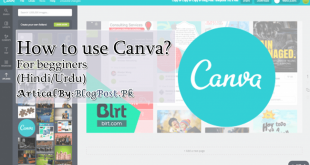 Still, there are so much beneficial for you in the free version as well. 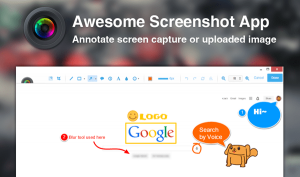 If you are looking for fully-featured screenshot tools, then this extension would help and save lots of your time. 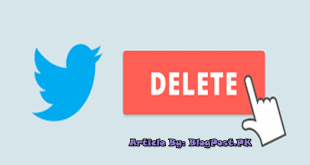 Using this extension would be very beneficial for your different concerns. There are some options for the user where they can select for their desirable area for screenshots. Have you ever experienced a video with low sound volume? well, it may affect your concentration and makes you frustrated. But, what if I tell you about a life-saving extension? 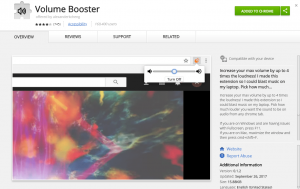 it can boost a video volume up to four times of its original limit. The extension name is already given in the heading. 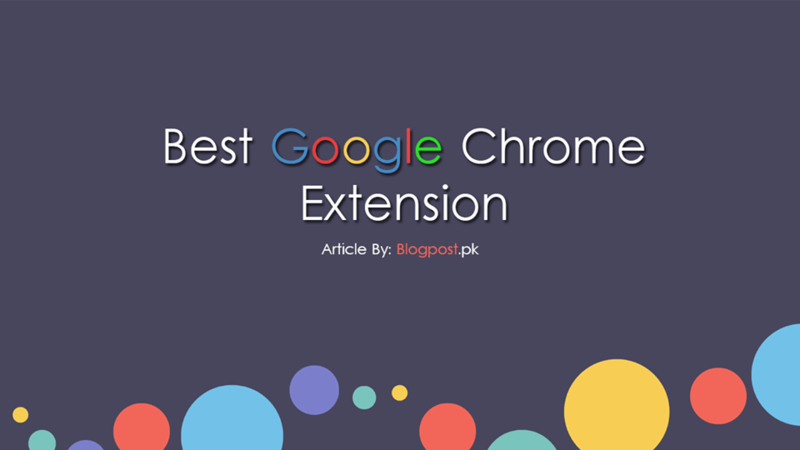 All you need to do for now is to add this extension on your google chrome extension list and enjoy videos with high volume. Whenever you read something on the internet, and you face lots of ads, pop-ups, and comments. It distracts you on several occasions, and won’t let you for reading something. But you don’t have to worry now as there is an extension available for you that can stop all the distraction that won’t let you read something. There are a premium and free version available for the users. So, just the one that suits you. Wikipedia is organized in such a way where you have to check each and every line for the desired information. And if you are running with the time, then there is a life-saving extension available for you to use. 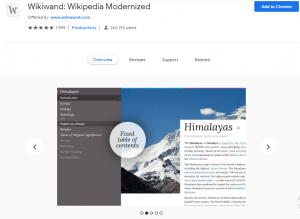 The specialty of this extension is that it organized all the Wikipedia information for you with a single click.